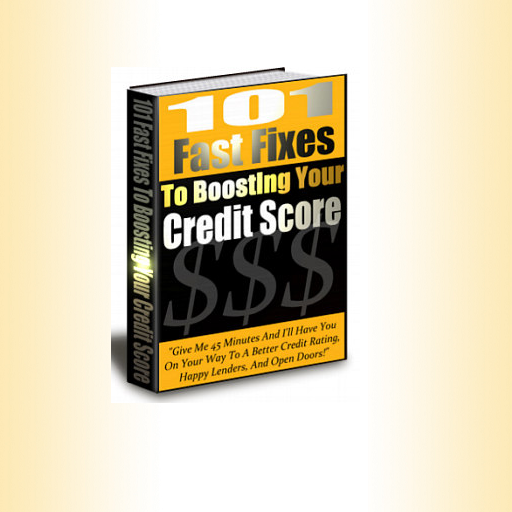 “101 fast fixes to boosting your credit score” is an ebook purposely designed and developed to repair all the bad credit record of customers and get them back to a healthy financial condition. No doubt, we've all made financial mistakes and sometimes it takes mistakes to teach us a lesson. There may be a variety of reasons why your credit score has taken a hit, therefore it is very important to know how it happened and what will be required to regain your healthy financial status. With the help of our Ebook app, we ensure that our customers adopt a constructive approach in getting back to their good credit score. Our app comprises of all the basic to advanced techniques, strategies and tactics on how to improve credit score, that are pen down by the top industry experts. This ebook is now available for free at Google Play Store and Amazon AppStore. So, if you have come across such a situation for the first time or would simply want to know the quickest and safest way of getting back to a good record, here's your chance to reclaim back the trust you lost from creditors, lenders and renters. 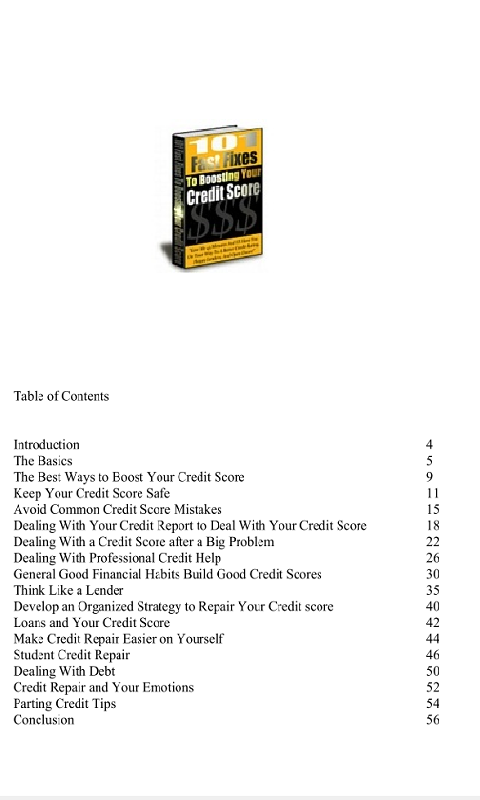 Many people with their worst credit situations have already regained back their financial credit score with an excellent knowledge that they think, they has known years ago. 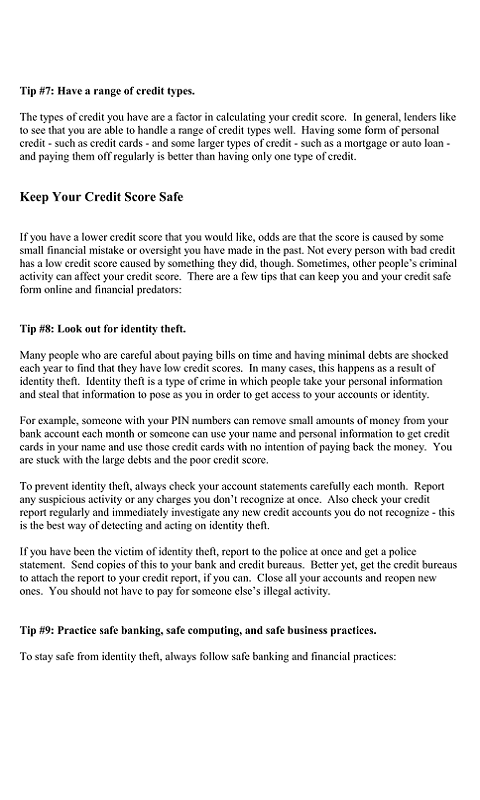 Everyone knows that a good credit score chart is like having ready cash. It is like one of the saviors that can buy you almost anything whenever you need it. With a good credit score, you can not only borrow money and get discount interest rates but also have the opprtunity to buy a home through a low-interest mortgage loan. Not only this, but any type of home improvement loan and educational loan can also be taken with a good credit score. There are unlimited benefits to enjoy with a good credit score. Therefore, it is highly recommended to regain back a good credit score as soon as possible so that you come back to a healthy financial status in society. 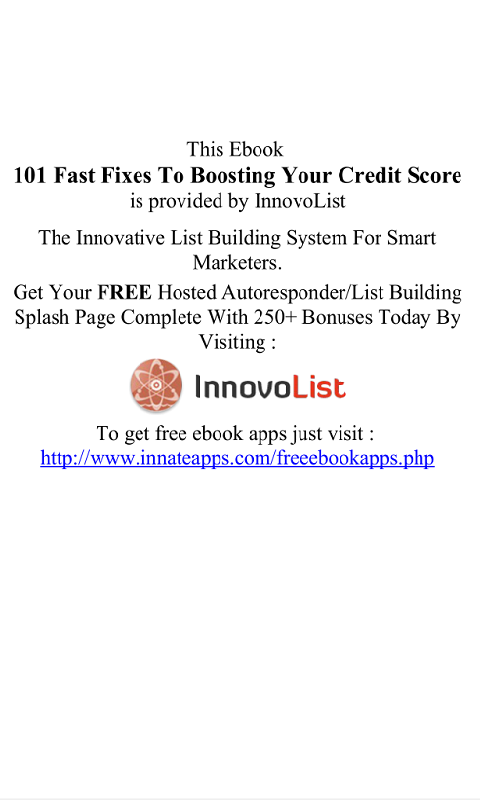 To help you out in this tough time, our 101 fast fixes to boost credit score can be of great use. Why not give it a try and see the magic works!